Does Benefit Fake up concealer really work ?? 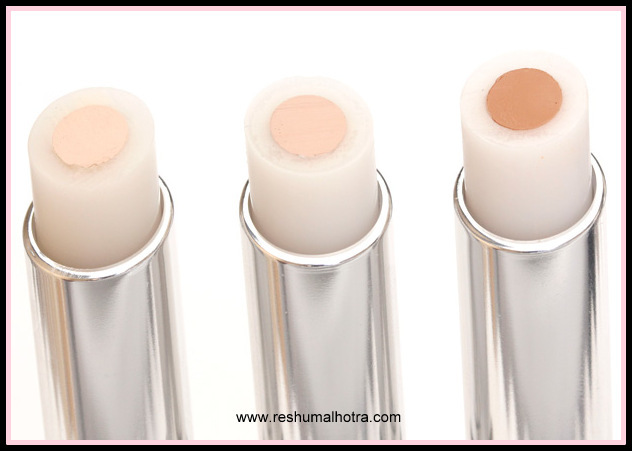 Hello everyone , I often get asked about which is my favourite concealer which is not a very easy question for me as I love so many concealer’s and have of them as my favourite, Sometime during shoots i often end up using all the concealer’s from my makeup kit as every skin tone and complexion has different needs. 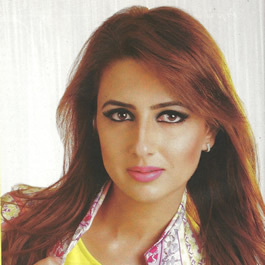 Benefit Fake up is available for AED 115/- at Sephora and all Benefit outlets in dubai or you can also buy it from www.benefitcosmetics.com So, what do you think? 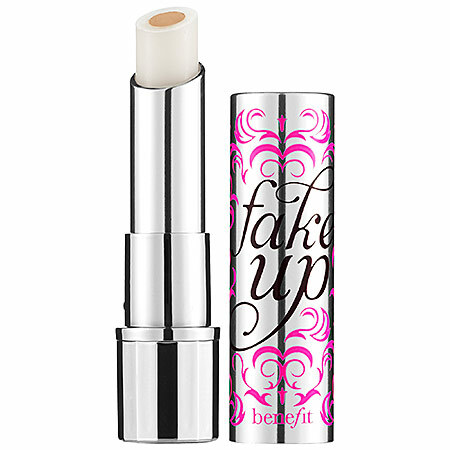 Ready to hide hose under-eye circles with Benefit Fake Up? 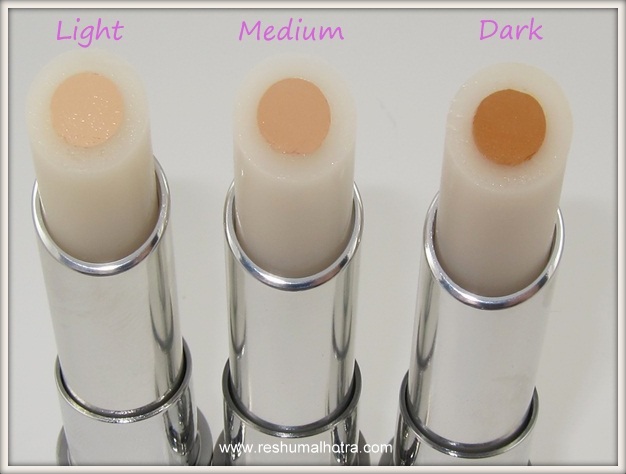 Which is your favourite concealer ? I bought this from sephora today after you shared it on facebook. I am going to try and let you know how it is .